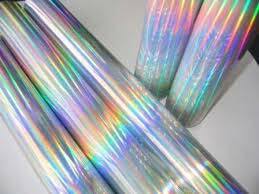 Our company is considered a top notch Supplier of Paper Hot Stamping Foils in Delhi, India. Designed and developed with aptness, our Paper Hot Stamping Foils are reckoned for their flawless finish, glossy shine and reasonable prices. We have adopted modern amenities for rendering safe and quick deliveries within a stipulated period of time.